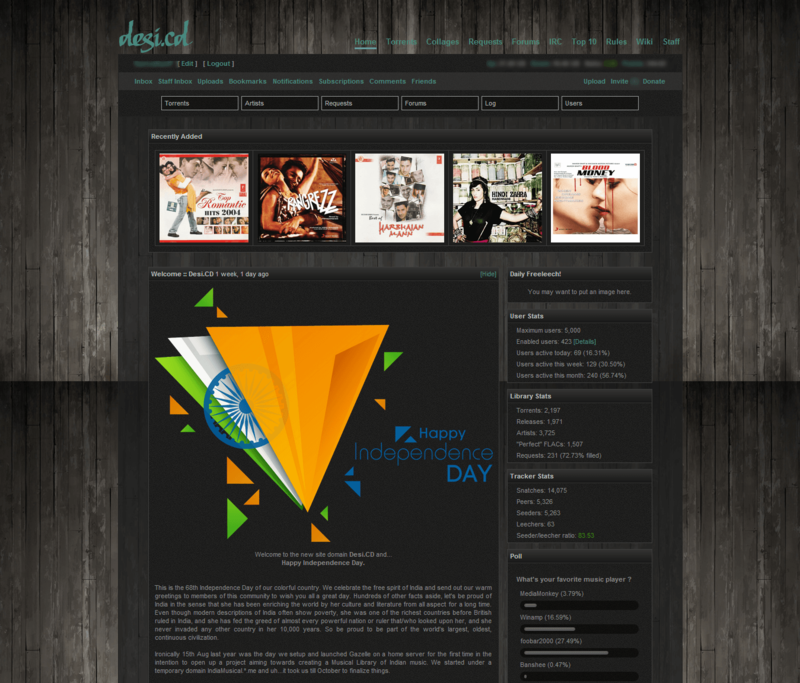 Desi.cd / Desi – is a great private music tracker dedicated to Indian music. This is the first and, as of today, the only Indian Gazelle based tracker. 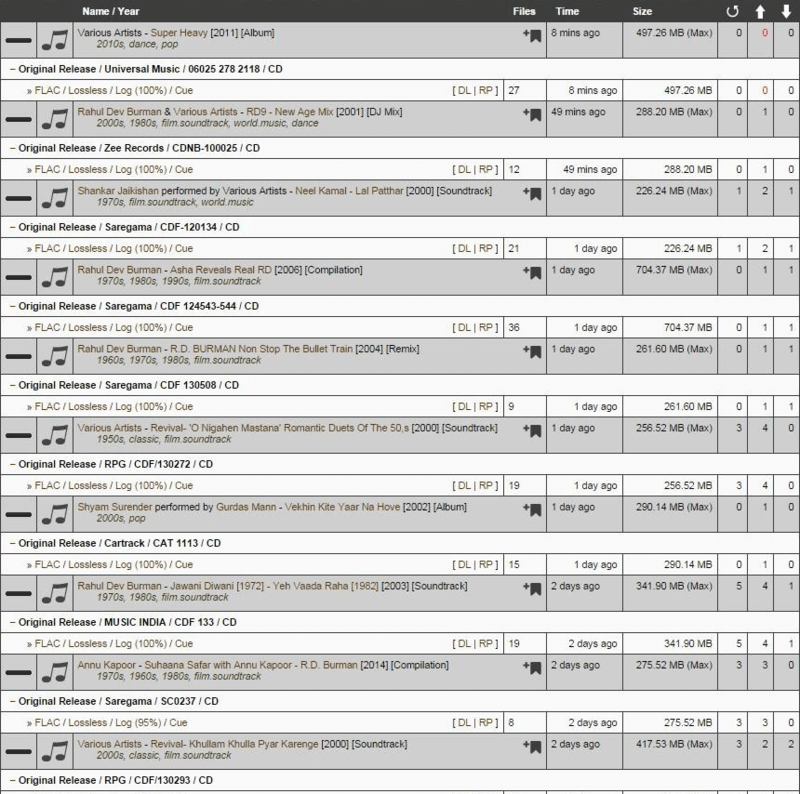 It borrows the theme and setup from legendary What.cd tracker but mostly has many fundamental differences. 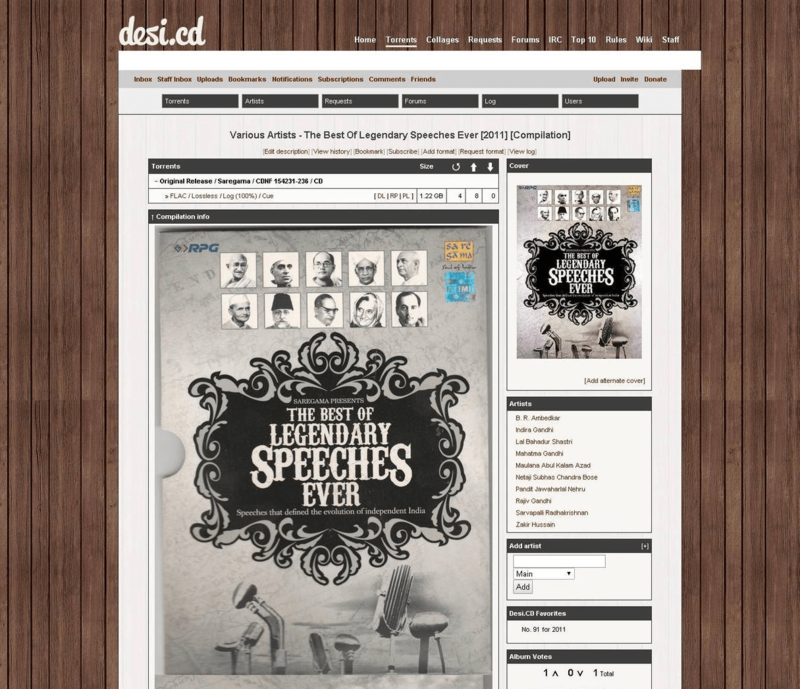 Desi.cd is pretty fresh resource, the day of born is November 2013. It is also known by the old name – Studiox.cd but has change the domain in Desi.cd. 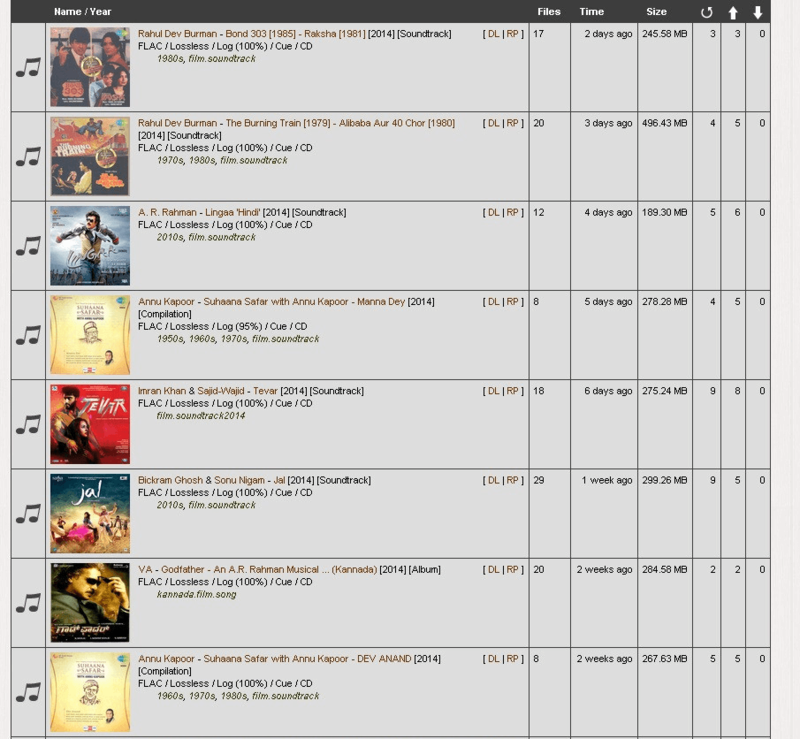 In time in review the tracker has around 4000 torrents and ~500 users, pretty small community and only deals in Indian songs/music. 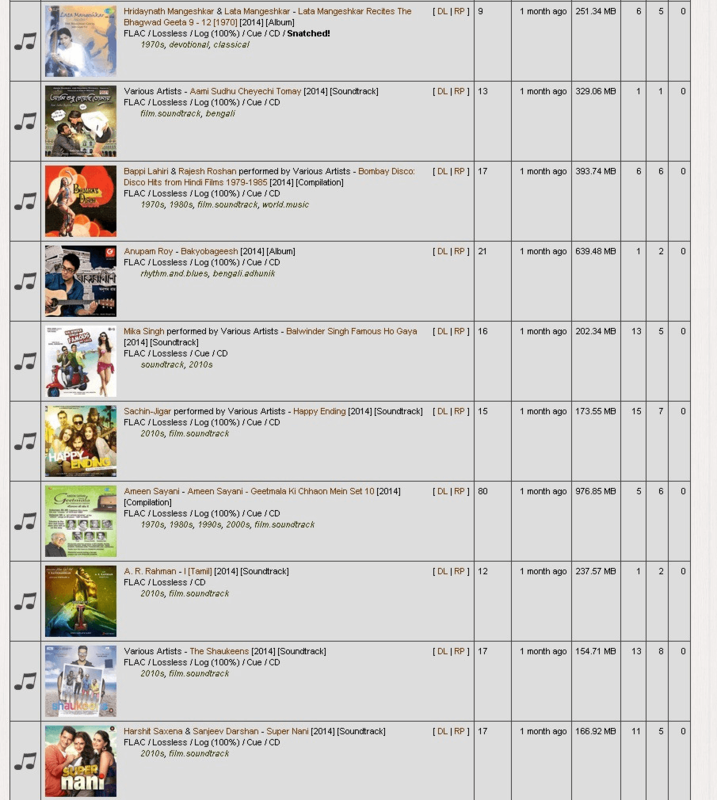 Most of Desi.cd stuff is different Indian music. However, Pakistani, Bangladeshi, Persian musical works are not only welcome but also encouraged. They have Pakistani uploaders who upload works of Nusrat Fateh Ali Khan, Munni Begum, Zahid Hussain, Abida Parveen, Reshma etc. 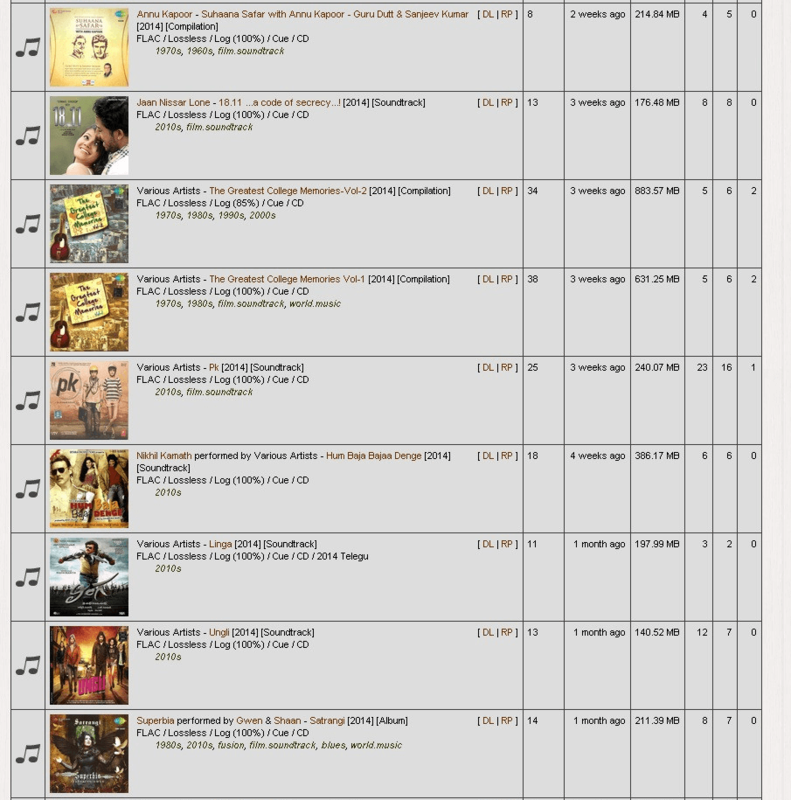 All latest filmy songs land here. Music from the golden era and silver era of Indian cinema also finds its way here. 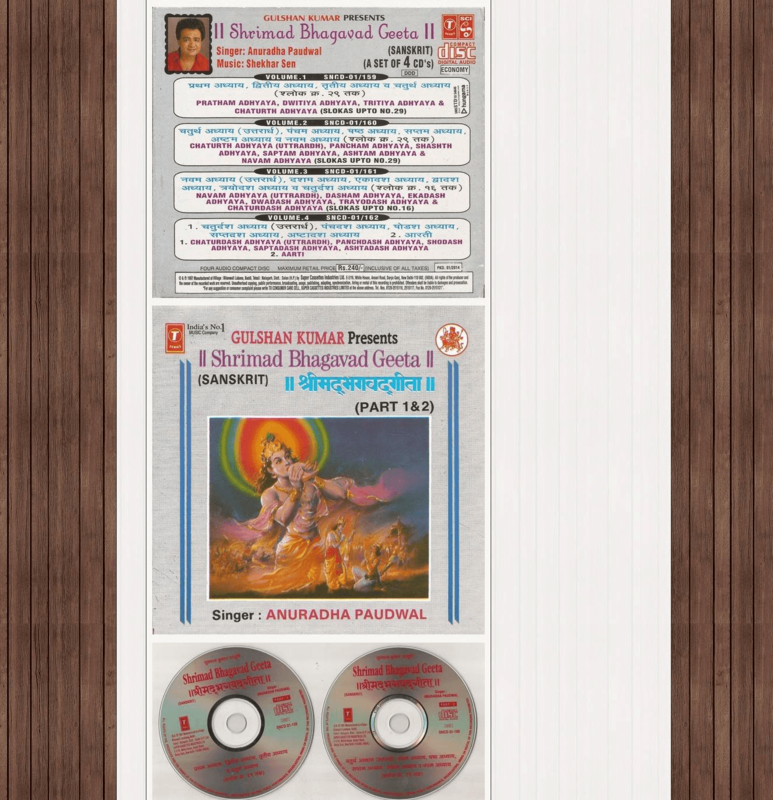 Apart from that this site has a good collection of classical music – both hindustani and carnatic, mantras chants, bhagavad gita, music of Islam, sufi music etc. Audiobooks are allowed but not many are there – except for the Meluha series. This tracker leans very heavily towards FLAC. Even though 320 and Vo are present. 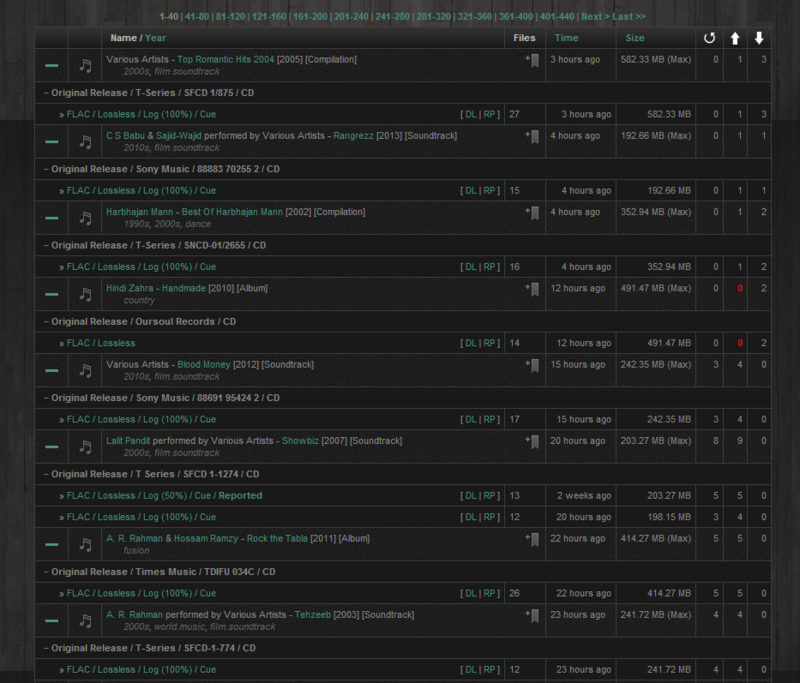 To give you a perspective 70% of torrents are perfect flacs. 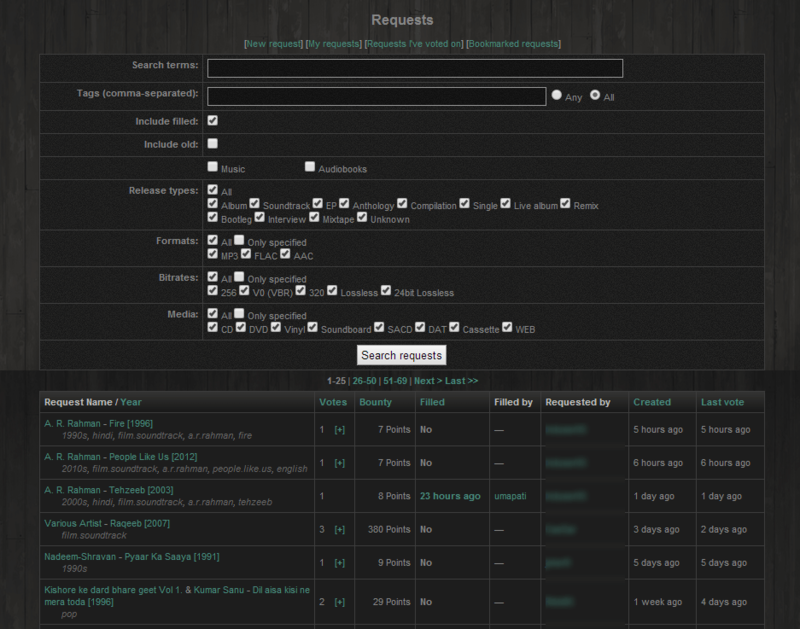 Only 14% of the torrents are mp3 and even for those albums FLAC is available. Is the invite/buffered account still available for sale?